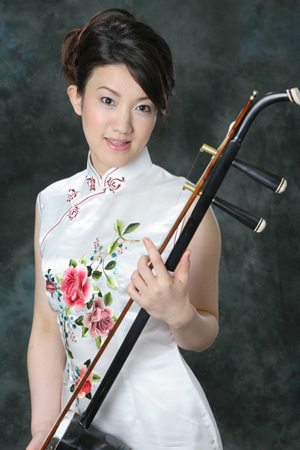 Learned the erhu as a Chinese Government scholarship student at Chinese Traditional Instruments Department of the Central Conservatory of Music in Beijing, China. 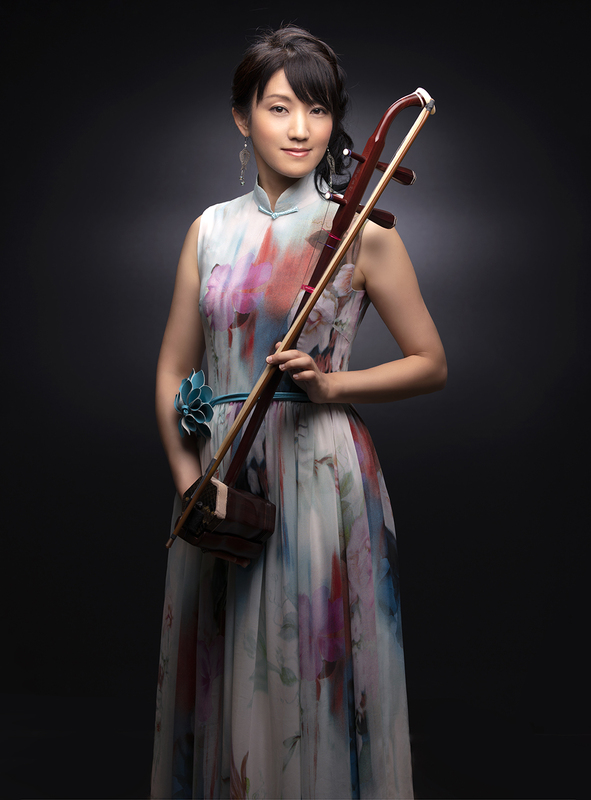 Studied under National First Rank Performing Artists, Gao Yang and Yang Xue in Beijing, and Min Hui Fen in Shanghai. 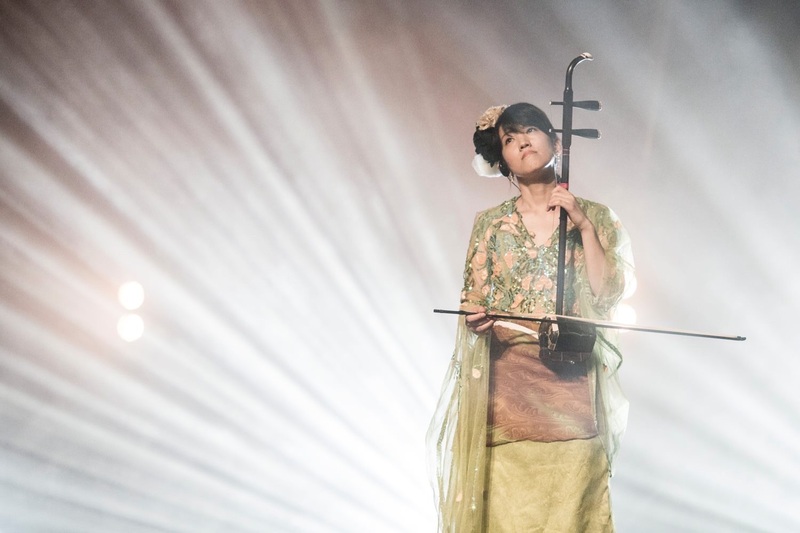 Actively performing and recording not just Chinese classical music but a variety of music such as jazz, classical, original, arranged music with a number of artists playing Chinese classical, Western and Japanese instruments. Performed for the cultural exchange performance in overseas such as Paris, London, Beijing and Seoul. Have been attending the ‘World Heritage Torch-Run Concert’ by UNESCO (United Nations Educational，Scientific，and Cultural Organization) Artist for Peace, Missa Johnouchi, from 2013 to present. 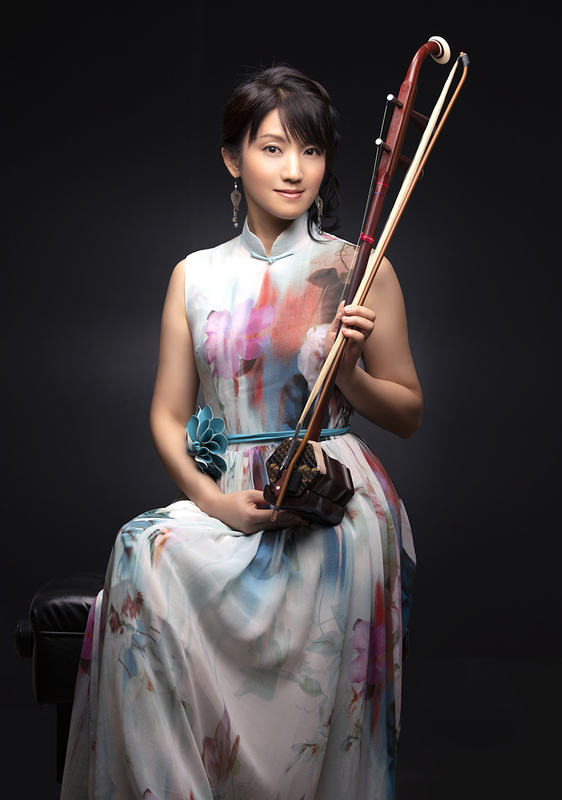 Awarded the Gold Medal at the overseas division of the First “China, Japan and Korea International Erhu Music Contest”. 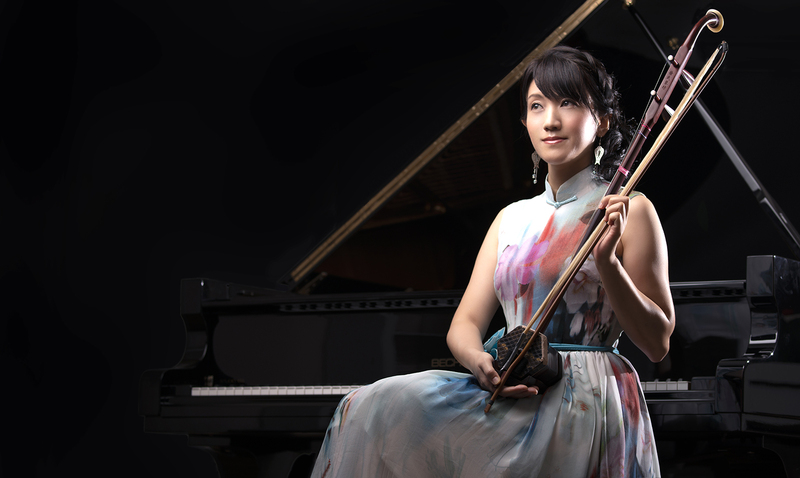 Awarded the Bronze Medal of the 29th “Asian International Music Concert” hosted by Chinese Music Council. 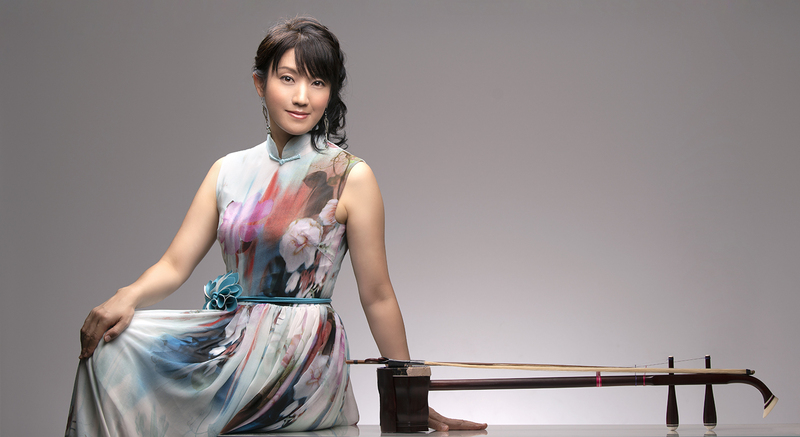 Won the Special Jury Prize at the 14th “Great Wall International Music Contest”.